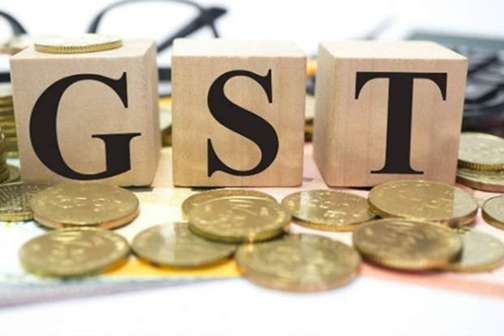 With 810 non-indigenous traders having enlisted themselves under the Mizoram GST (Goods and Services Tax), the Mizoram Merchants’ Association (MIMA) believes economic assimilation is underway for the people of the state. “While we are all concerned about the Citizenship Amendment Bill, 2016 which has been passed in the Lok Sabha, this should not be our only concern,” said PC Laldinthara, MIMA president. Using RTI Act to acquire information on the current non indigenous traders enrolled under the Mizoram taxation department and Central GST Commissionerate, MIMA found out that the total registered under the Mizoram Taxation Department are 367 with the most amount of registrations being in Aizawl Central Zone. A higher number, 443, were found to be registered under the Central Commissionerate, Mizoramstate making the total be 810. The calculations presented are only those recorded from July 1, 2017 which was when the Mizoram Goods and Services Tax (GST) Bill, 2017 was passed in a special session of the legislature. “Right now, there are many traders eagerly waiting to establish themselves in Mizoram, and if the numbers have come to 810 in one-and-half years, in 4 to 5 years, Mizoram will face economic assimilation just as our neigboring states,” said the MIMA president. On July 1, 2017, when the GST Act was enforced, rules for registration were made under ‘The Mizoram Gazette Extra Ordinary’ for which notifications were out by June 1, 2017 and gazetted on July 2, 2017. According to Article 22 (1) of this law, registration process must be binding upon The Bengal Eastern Frontier Regulation, 1873. “While this law needs to be exercised in Mizoram, the previous government did not implement the same as non-indigenous traders were registered without proper documents,” said MIMA officials. “Our new government has to enforce this law to save Mizoram from assimilation. We, the MIMA request them to set up an ILP cell to see to these issues,” they said.